Hello, hope you had a nice weekend! 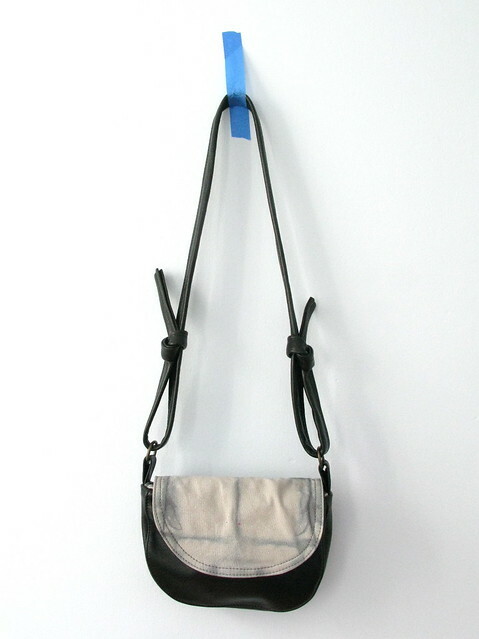 Ilana and I have three bags left from the collaboration we did together, and they are now all 50% off! There are two left of the kaleidoscope totes and one of the gables satchels. Available here. I've also put a few items from my shop on sale also to 50% off - including the zelda satchel, the b&w fitzgerald messenger, and the backpack.